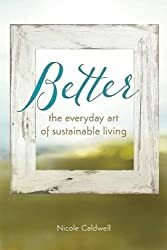 Nicole Caldwell’s book Better: The Everyday Art of Sustainable Living is billed as “one part memoir, one part theory, and one part DIY manual,” which describes it well. It tells her story at Better Farm while giving the reader a lot of practical and useful information on living more sustainably. Shortly after the author inherited Better Farm from her uncle, she lost her New York City job and ended a long-term relationship. After a few months, she decided to head to the farm without much of an idea of what she was going to do. Fast forward a few years and Better Farm is now home to betterArts, a non-profit residency program for artists who have a leaning towards sustainability or who simply have a desire to get back to nature and therefor their creativity. The book includes stories of many of the artists who have spent time on the farm, as well as the history of the farm, and a number of plans for do-it-yourself projects. If you are feeling frazzled and hopeless about our modern world being unsustainable, this book might give you a glimmer of hope. 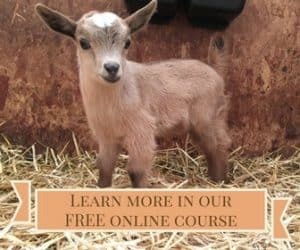 When the publisher asked me to review this book, I jumped at the opportunity to get a copy because I’m always looking for more ideas on sustainable living, as well as how to sustain a farm, and this book does both. Better would make a great Christmas gift for a friend or loved one who is interested in sustainability and art. Of course, you could keep it for yourself, if that person happens to be you. 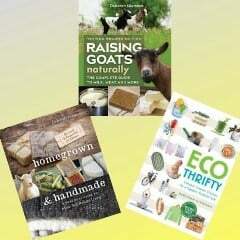 I love all the diys in this book and I would love to try them. It would be an interesting read!